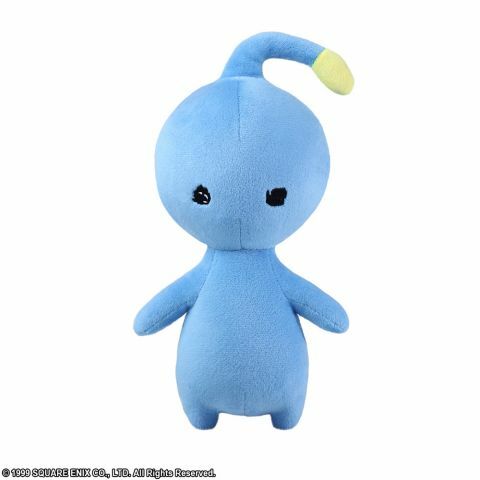 PuPu, the lovable character from FINAL FANTASY VIII, finally arrives as a plush! This plush has been recreated with amazing detail from its yellow antenna to its squiggly eyes. Don't miss out on your chance to own this out of this world item.